Despite the fact that Laser Eye Surgery has advanced so much, many people still understandably have concerns and misconceptions about it. Here we look at some of the most common ones and try and put your mind at rest from Laser Eye Surgery Misconceptions. My Optician says my eyes are not suitable? “Patients with astigmatism are often told that they can’t have laser treatment”. This is in fact not always true, it depends on the extremeness of the astigmatism i.e. if the astigmatism is very high you would not be suitable for eye surgery. Medical fact – up to five diopters of astigmatism is routinely corrected by way of laser eye surgery today. I have been recommended Eye Surgery but it is only because they want my money? While we cannot, of course, speak for other organisations, Optyco believes in providing patients with the best advice and suggested Laser Eye Surgery Procedures based on each individual’s needs, whether that is Laser Eye Surgery or contact lenses. We always want to maintain our excellent reputation and grow as a company by getting recommendations from patients and this is one of our number 1 priorities. If the right solution is contact lenses or Glasses, that is what Optyco recommend. Laser Eye Treatment wears off after a few years? This is simply not physically possible. However, obviously, eyesight can change for any number of reasons such as age, whether or not laser eye surgery has been performed. Laser Eye Treatment cannot correct near vision (or presbyopia)? Laser Eye Surgery, like some cosmetic procedures such as Botox, is not always done by qualified surgeons? This may seem like an odd concern, however, a legitimate one. Optyco only works with the qualified eye surgeons in the UK from the NHS & private sectors. 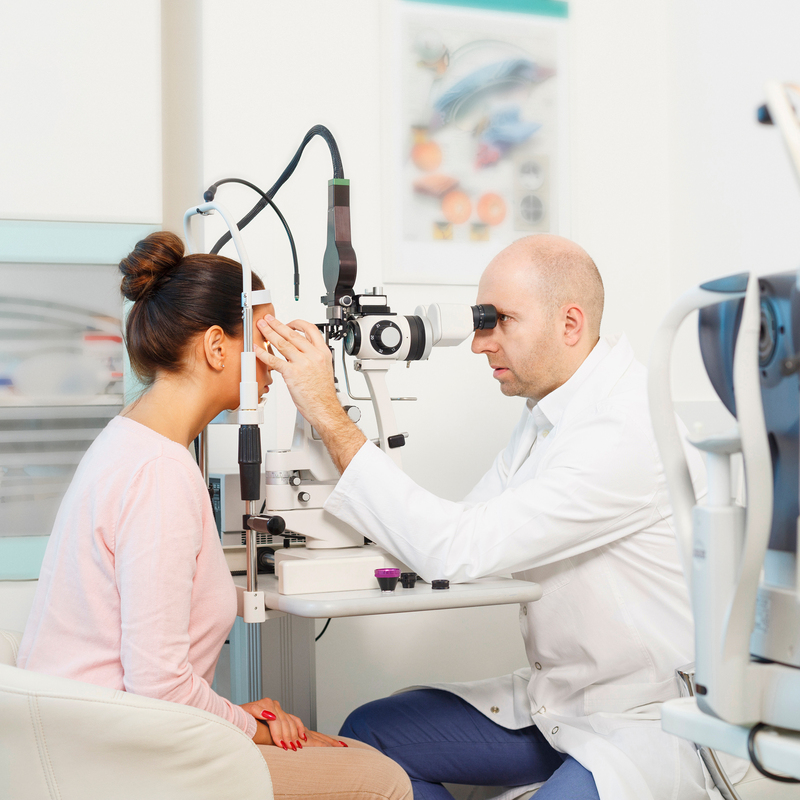 To the best of Optyco’s knowledge, all laser surgery in the UK is carried out by qualified ophthalmologists also known as ophthalmic surgeons, registered with the GMC (General Medical Council). This is probably the most common and understandable concern and assumption, but it is not true. The eye surgery – which takes less than 10 minutes for both eyes, including preparation – is carried out under a local anaesthetic of “numbing” eye drops. In some people, these drops can cause a few moments of mild discomfort when inserted into the eye as everyone is different of course. Some people also experience some soreness or a scratchy feeling to the eye for a short time after the anaesthetic wears off this can, however, be relieved with over-the-counter painkillers. To the best of Optyco’s knowledge, all laser surgery in the UK is carried out by qualified ophthalmologists also known as ophthalmic surgeons, registered with the GMC (General Medical Council). There are a number of Laser Eye Surgery Procedures but over 90 per cent of procedures use what is known the LASIK or “protective flap” method. Using computer-guided, precision lasers a ‘flap’ is created and gently lifted by the surgeon, revealing the inner corneal tissue, a small flap of the cornea is raised and the cornea’s surface reshaped and the flap replaced. It is interesting to note that in the past, the above method was mechanical with more room for inaccuracy, therefore the risks were greater. It is fair to say that the process today is much more accurate. It is reassuring that with modern technology the likelihood of a serious complication is much less than 1 per cent, which makes it very rare and able to set patient’s minds at rest. Laser Eye Surgery has not been around long enough to know if there are long-term problems? 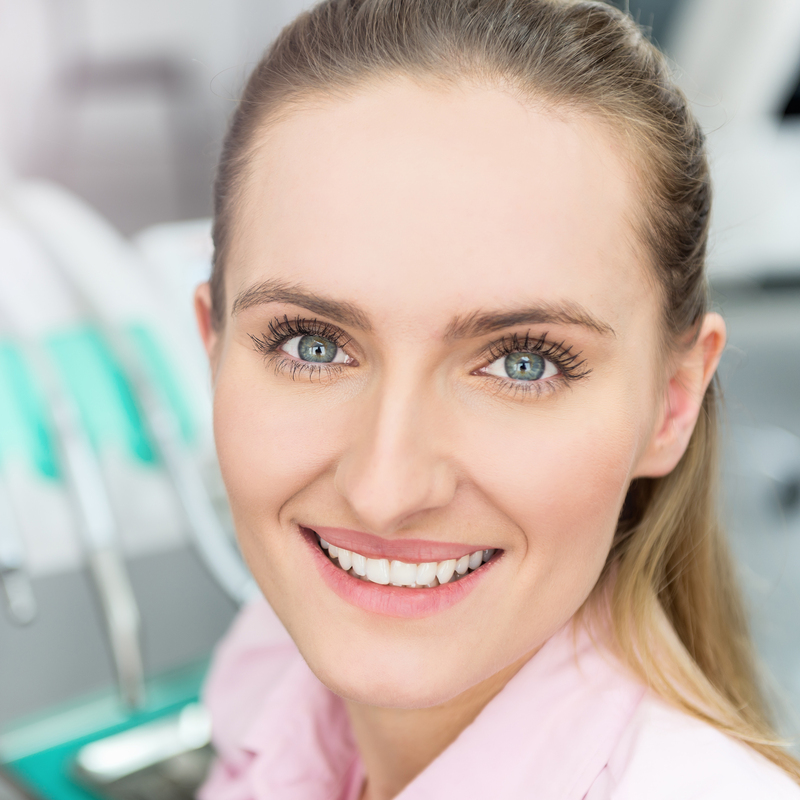 Laser treatment was in fact first practised in Canada in the Eighties (over 30 years ago) and the current form of laser surgery since the early Nineties. Statistically Worldwide, more than 30 million people have been successfully treated. Optyco Laser Clinic provides the best Laser Eye Surgery treatments in the UK. More patients achieve 20/20 vision with Optyco than any other provider. You may, in fact, find this surprising but it is true that although modern-day contact lenses are considered very safe, statistics show that you are more likely to develop long-term eye problems from wearing contact lenses than from having laser eye surgery. This is partly due to long-term contact lens intolerance which can cause red, dry, painful and itchy eyes, but also the increased risk of developing a serious eye infection, especially when accidentally storing contact lenses in tap water or wearing them overnight. Compare this with laser eye surgery which means no more contact lens consideration or care. Today, advances in eye-diagnostic techniques and surgical technology mean that laser treatment is a viable option for more people than ever. Optyco is an accredited Technolas Perfect Vision Centre of Excellence, offering the most advanced Zyoptix technology to deliver bespoke treatments for each patient and achieving a superior quality of vision compared to standard LASIK treatment offered at other clinics. We offer the most advanced Laser Eye Surgery Technology. The Orbscan llz and Zywave Aberrometer utilised at Optyco work together to generate a unique personalised treatment. The laser accepts different maps taken from each eye to generate a truly personalised treatment profile using your individual higher order aberrations. This personalised treatment profile gives you an enhanced clarity to what you currently see with your glasses or contact lenses. Laser Eye Surgery Misconceptions are common and easily explained. Click here for Optyco Laser Eye Surgery Treatments and Procedures.